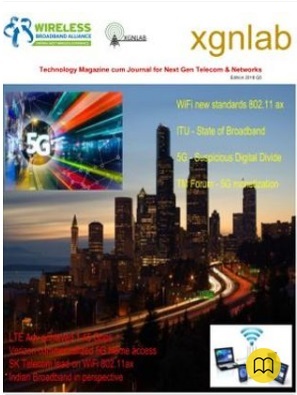 Telecom-News: OTT flourishing with new challenges, Apple TV+ new launch from Apple. OTT flourishing with new challenges, Apple TV+ new launch from Apple. Streaming video is clearly all the rage today. Even with hundreds of OTT services already flooding the market, Disney, WarnerMedia, Apple, Discovery, Viacom and other major video players are all planning to introduce new streaming services and products over the next 12 months. Just last week, for instance, Apple unveiled its long-awaited plans to roll out a premium streaming video service, Apple TV+, along with an expanded collection of streaming video apps, Apple TV Channels. 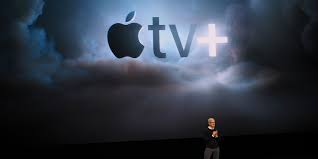 With the launch of Apple TV+ expected this fall, Apple will join the gaggle of major media players seeking to carve out a piece of the ever-expanding OTT pie, in competition with such current streaming stalwarts as Netflix, Hulu and Amazon Prime.